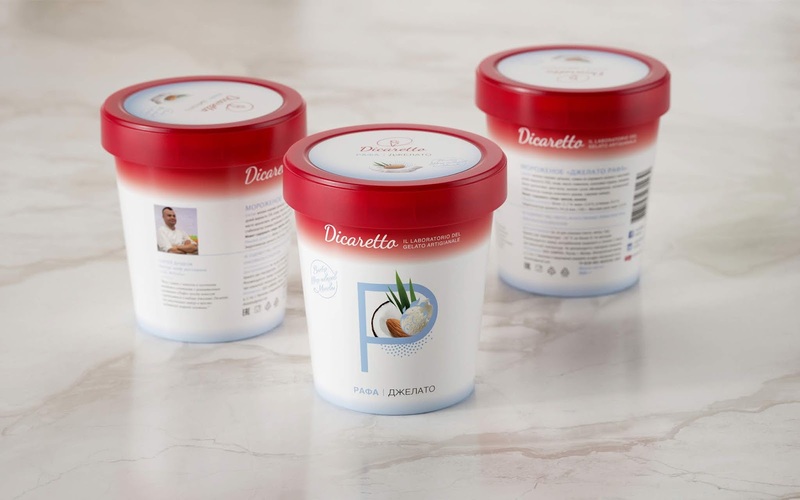 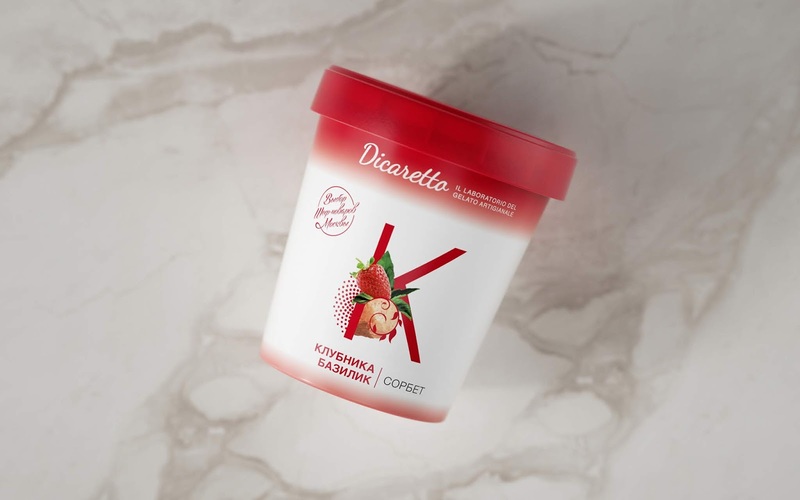 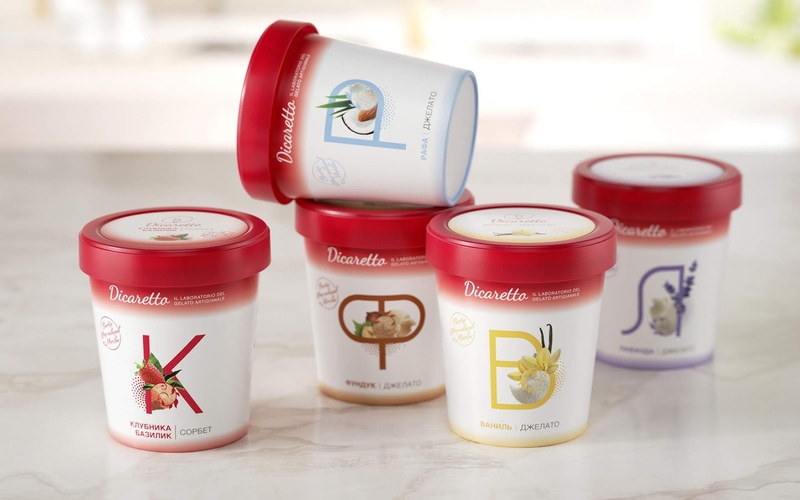 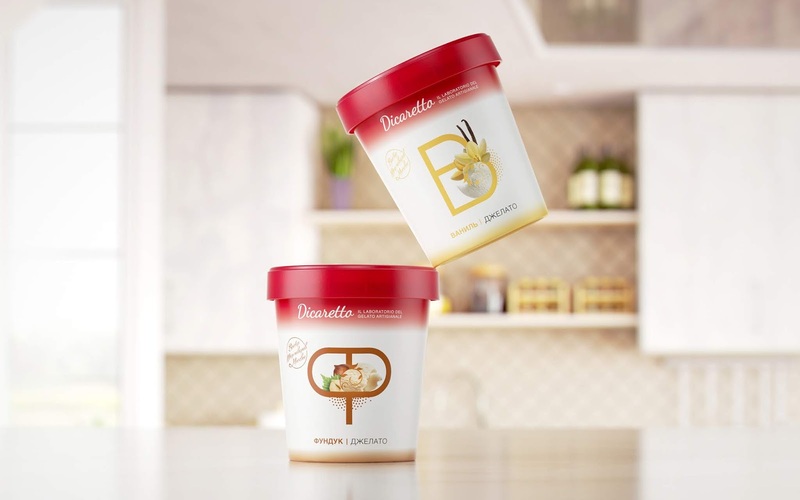 The Italian ice-cream brand Dicaretto launches new flavours for the Russian market. 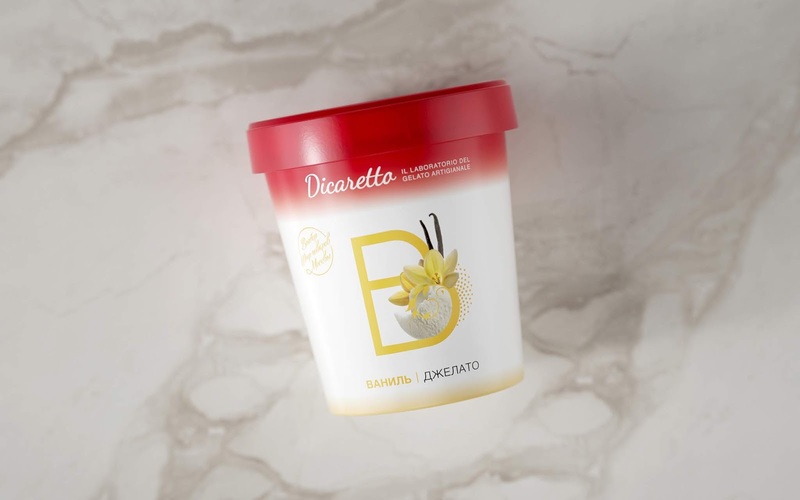 Brief: to introduce to customers gelato and sorbet. 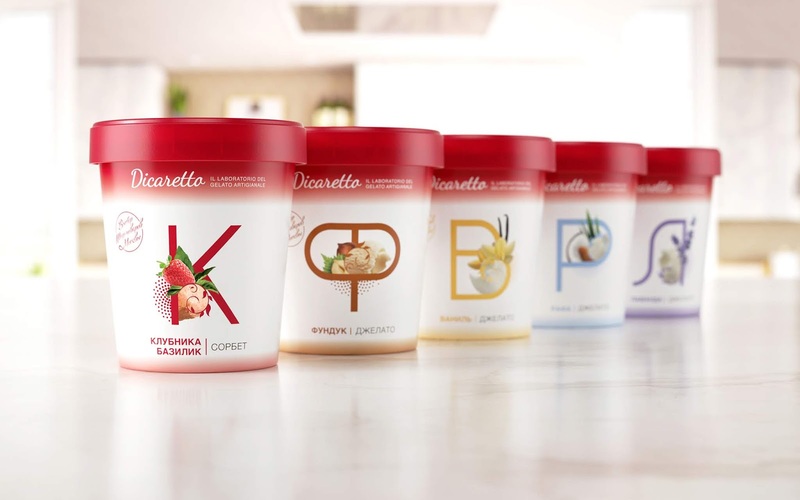 Idea: the alphabet as learning new tastes. 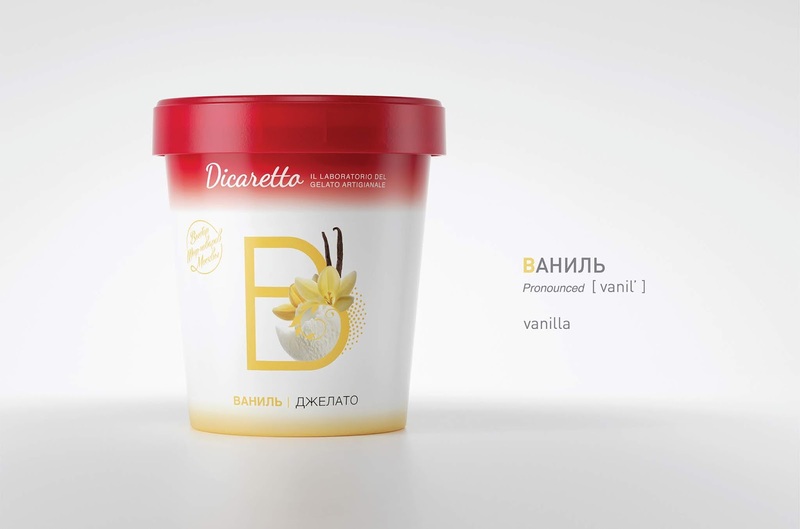 Aa- Apple flavour, Bb- Banan flavour, etc.